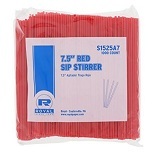 Included in each package are 150//225/250/400 straws of various colors. 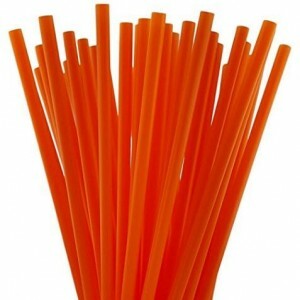 Each straw is made of disposable and recyclable plastic. 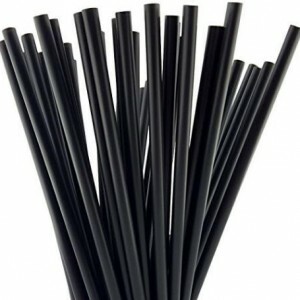 Ideal for soft drinks, cocktails and long drinks. 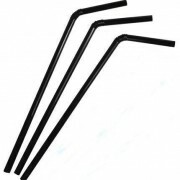 Plastic 20cm (8 inch) flexi drinking straw. 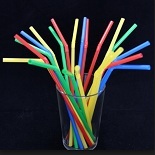 Striped in assorted colours. 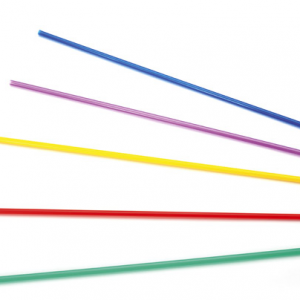 Colors included, blue line , green line , red line ,yellow line .